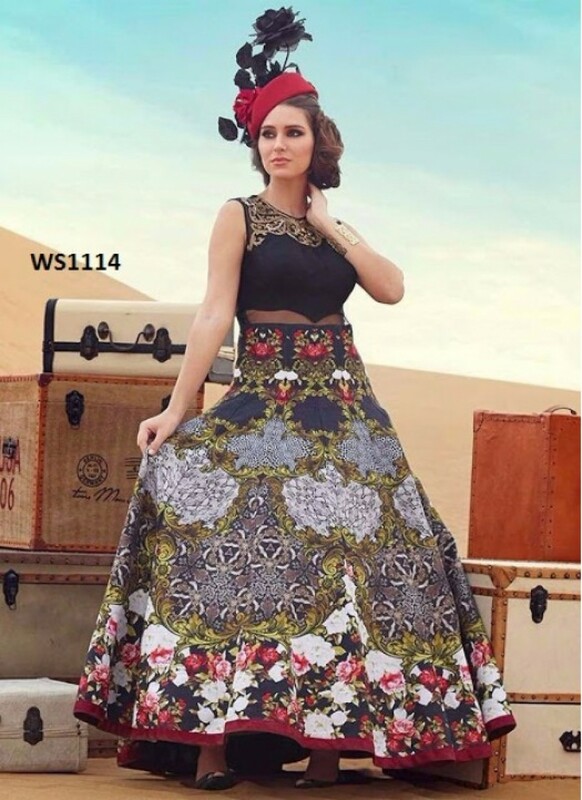 Rozdeal Latest Black Banglori Silk Designer Gown Latest Fancy Designer Fashion According Style we bring you the most fashionable convenient and affordable way to shop for Indian ethnic wear.Our merchandise is updated every day so that our customers have an abundant choice. We take pride in our ability to ship anywhere in the India. Shopping on The Fashion According Trndes.